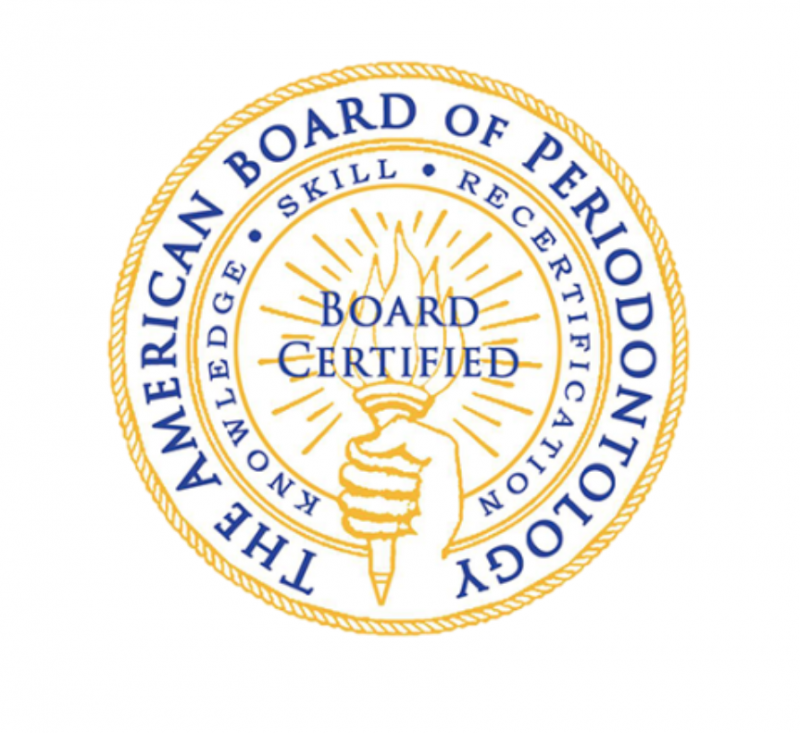 On June 4, 2018, Dr. Monica Lamble received notice that she passed the American Board of Periodontology Oral Exam. This followed her success in the written portion of the exam in January of 2018. 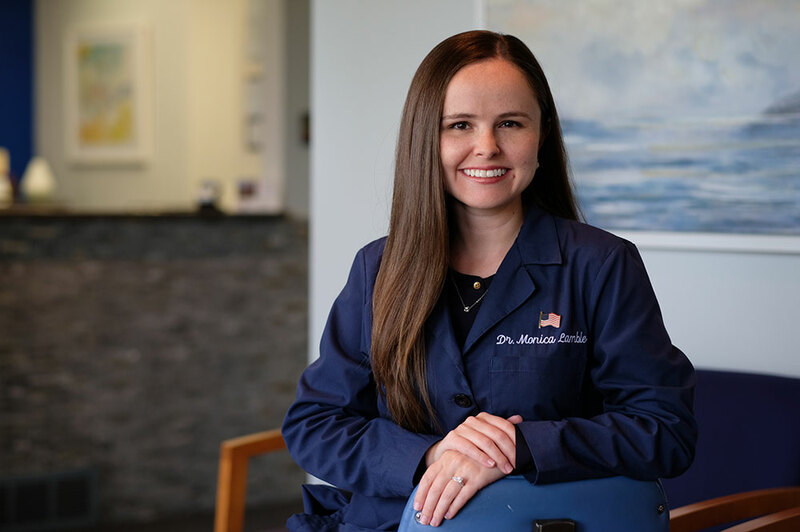 These extraordinary achievements earned her status as a “Diplomate of the American Board of Periodontology.” The special title recognizes her mastery of knowledge beyond the mandatory educational requirements. Seeking Diplomate status is voluntary and consists of examination by a panel of internationally respected peers. Diplomate status is one of the highest recognitions of accomplishments bestowed within the specialty of Periodontology. “I am excited and motivated to use the knowledge gained from this process to provide the best evidence-based standard of care to our patient family,” noted Dr. Lamble.